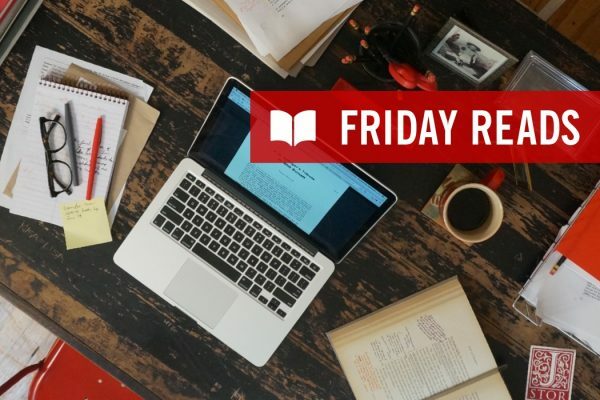 Stories by Meg Wolitzer, David Sedaris, Chimamanda Ngozi Adichie, E. Annie Proulx, Amy Tan, Donna Tartt, Lydia Millet, Lauren Groff, and more. 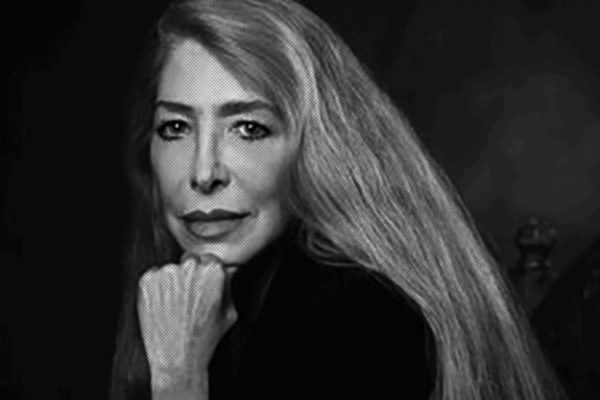 Ten poems by the accomplished poet and teacher Lucie Brock-Broido. 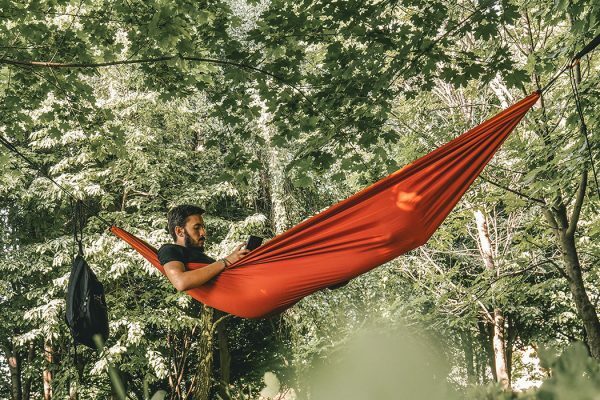 How Elizabeth Strout went from writing in car during her baby's naptime to becoming the bestselling, Pulitzer Prize-winning author she is today. Marie Howe has a new collection of poetry out. 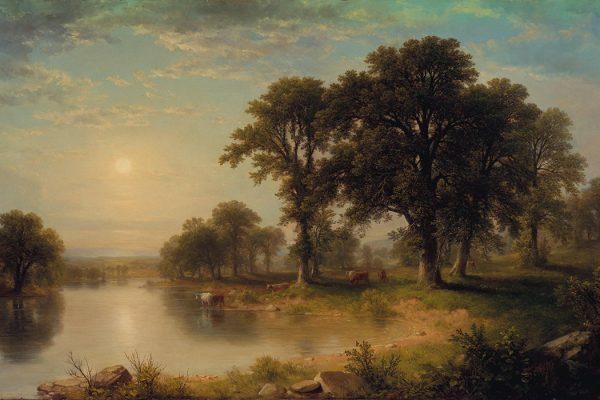 Get to know the beloved poet with these 7 poems, available for free PDF download. 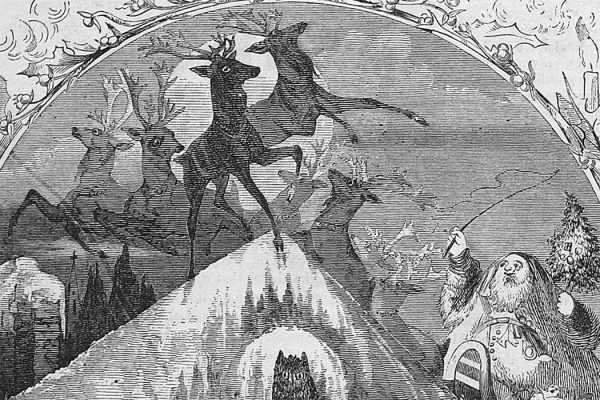 We've gathered up some of our favorite literary takes on Christmas. 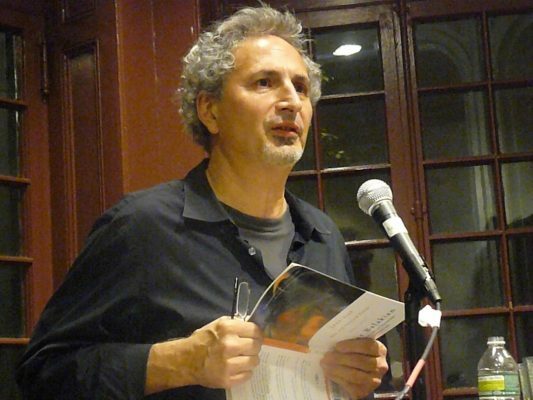 Read poems by Peter Balakian, who won the 2016 Pulitzer Prize for poetry. 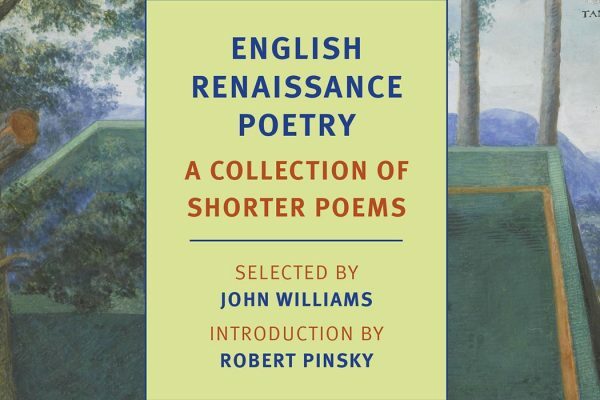 Today marks the publication of English Renaissance Poetry, an anthology of poems selected by the novelist John Williams.